We The People Jefferson County Tea Party PAC was established April 15, 2009 with the first Tax Day rally at the Jefferson County Courthouse. On that fateful day many concerned West Virginians came out en masse against oppressive over-taxation. We are Taxed Enough Already. 2019 marks our 10th anniversary as a non-profit 527 PAC. Our mission is as important and as active as when it all began. WTPWV has regular monthly meetings open to the public. All are encouraged to attend, regardless of party affiliation. Agenda items cover current issues facing Jefferson County, its local municipalities, and West Virginia as a whole. This is also a time to come together in fellowship and friendship with similarly-minded conservatives. Since it’s inception in 2008, there have been many false and exaggerated misconceptions created about the Tea Party movement. We condemn all forms of governing, groups and organizations that attempt to take away the rights of the individual and all forms of racism and bigotry for any reason. These very ideas conflict with our core belief that all men are created equal. That all men’s rights are ordained by God, and upon which no man or government shall impede. The Tea Party is a movement born from frustration and patriotism. It has erupted due to the misuse of the United States’ Constitution. 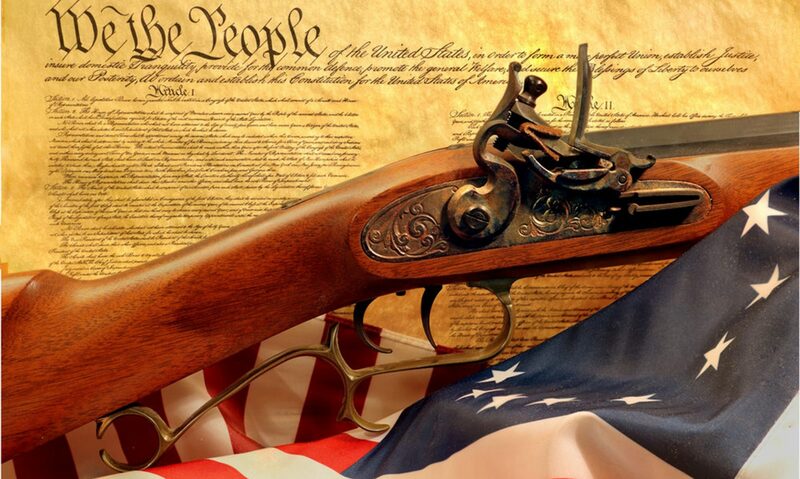 We have faith in the American people and in what our country is and will continue to be, so long as we maintain the principles of our republic as laid out by our Founding Fathers. The Tea Party movement is about principles over politics. We believe the role of government should be limited as set forth by the Constitution, in which the Federal Government has a limited but important job with certain responsibilities left to the States. All levels of government are beholden and responsible to the people. We consider this the best form of government yet conceived by any man. The founding fathers laid out a framework where individuals have the maximum opportunity and freedom to achieve their human potential. The name of the Tea Party movement came from the acronym Taxed Enough Already. It invokes the spirit of the Boston Tea Party. In 1773, colonists protested unfair taxation by their distant British rulers by boarding their ships and dumping the cargo into the sea. Such actions eventually culminated in the American Revolution. Similar to those early patriots, the Tea Party movement is filled with those who refuse to buy into the political games espoused by the prevailing political parties. We see these dishonest practices for what they are – pitting groups of people against one another, spreading fake news, hiding and manipulating the truth to the public. We believe in an honest and open government. Our tax dollars should not be spent on wasteful projects that do not fall under the government’s rightful jurisdiction. We demand fairness for all, not a government which picks winners and losers based on a particular constituency. We come from all different backgrounds, ethnicities, religions, and economic means. We are from all sides of the political aisle, not just Republican and Democrat. If you feel like the government is out of control. That it is over-taxing, over-spending, dishonest, and risking our country’s future… you will feel right at home with us. We identify solutions, not blame, and we are working to save our country. As ordinary citizens, we have little influence by individual selves. But by uniting, we are able to make a difference, and these last few years have shown us the powerful impact we can make. While the mainstream media has ignored, dismissed, mocked, insulted, and wished us to not exist, we have remained firm in our principles and behaved beyond reproach. This has enabled the Tea Party movement to sustain continued growth. The more we are featured in the press, even when the bias is maliciously slanted against us, the more people join our cause. Individuals can know and judge the truth for themselves. We are respectful of the rule of the law and our country’s leaders. We use peaceful and democratic processes, such as rallies, marches, letter writing, emailing, phone calls, pamphleteering, and personal attendance where we can talk to our government representatives. We keep one another informed through our forums to stay on top of current events in our local community. This is all in spite of having no national leader or central organization. We find one another through websites, social media, and decentralized forums. We unite together when our country needs us. Even those unable to attend meetups can still connect with members on the internet. Through blogs, emails, and social channels. Even those without much time find ways to come out and help near election day. There are good and honest people running for office that need our help with their campaigns. You may not understand everything that’s going on and just want to learn more. There are public meeting invitations, committees, and small group discussions. Book clubs, and even large forums. There are many ways to help. Everyone has a special skill to offer to the movement and to our country. This is who we are and we’re asking you to join us. Reach us on our contact page and share your concerns with local, state, and national matters. Come to our regular monthly forum and connect with others who share your concern over the direction of the country. We will work together to help Jefferson County, West Virginia and our beloved nation get back on the right track!